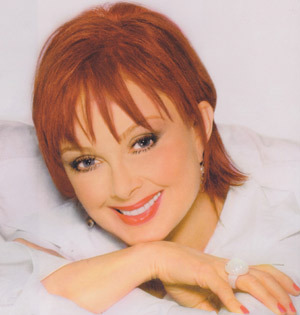 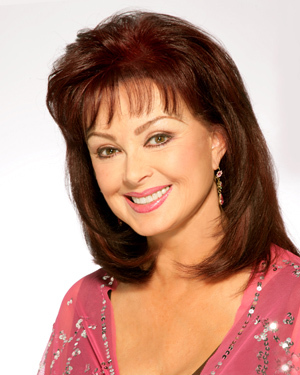 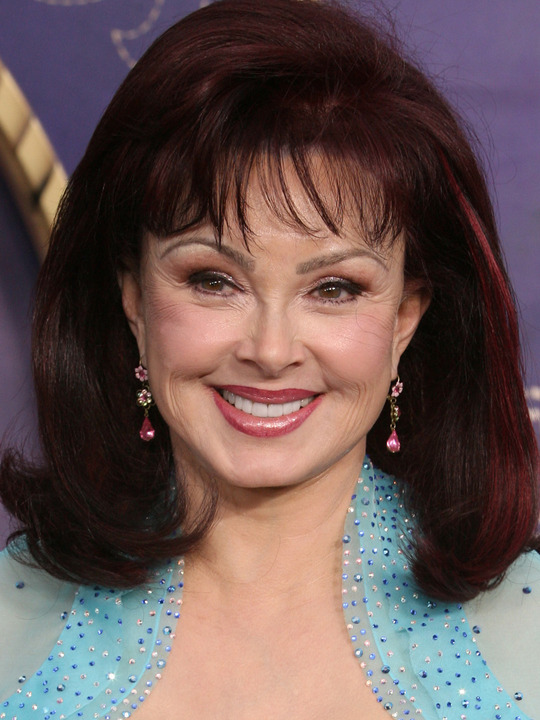 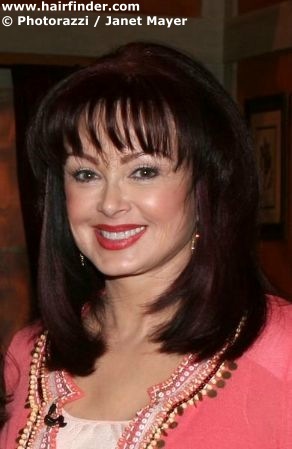 Naomi Judd | Celebrities lists. 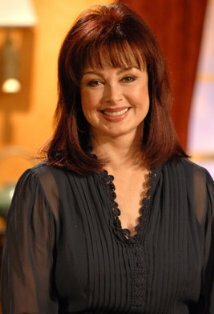 Worked like: Actress, Soundtrack, Producer, Writer. 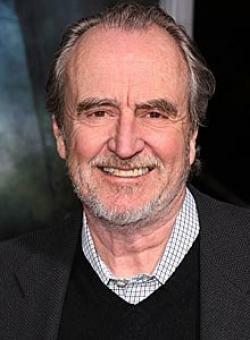 Last was: 2011 - The Killing Game.